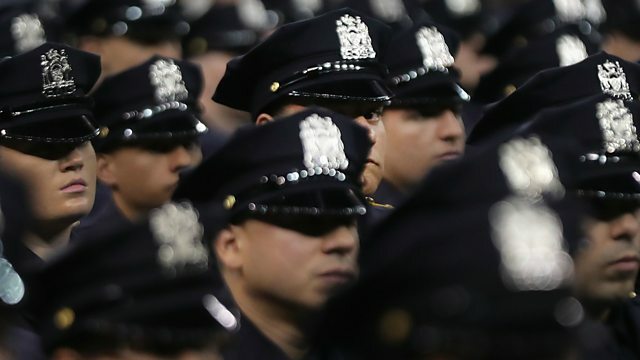 BBC World Service - Newshour, US police shootings: Are US police officers trained properly? US police shootings: Are US police officers trained properly? President Obama has expressed his deep concern over the latest fatal shooting of a black man by US police in controversial circumstances. But given how frequently there are fatal police shootings - what sort of firearms training is standard? Retired Detective Inspector Mike Conti served decades in law enforcement and founded The Firearms Training Unit at the Massachusetts State Police.